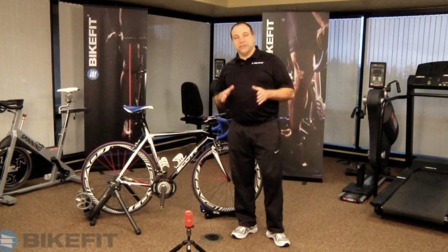 Paul swift is the president and founder of Bikefit. As an athlete he is an 8-time US National Champion. He competed with the US National Cycling Team from 1983 to 1997 racing in the World Championships and World Cup events. He began racing in 1982 as a Junior Category athlete. Paul Swift is the product designer for the cleat wedge, the in-the-shoe wedge, and the bicycle fitting system. Bicycling magazine nominated his "Bicycle Fitting System" one of the most innovative products in cycling. He researched cycling biomechanics forefoot varus/valgus at Auburn University and has been an Athlete's Representative on the USCF's Board of Trustees for eight years.